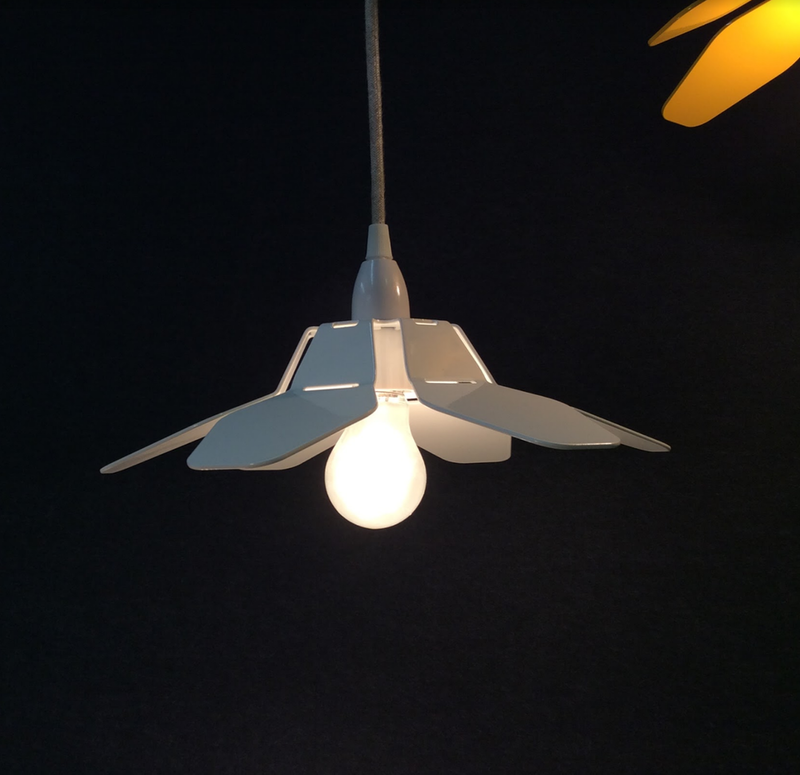 Designed and lovingly made by us in Melbourne, these pendant shades are produced in limited batches and colors so if you see one you like contact us and don't miss out. Available in powder-coat 'gloss white' and 'sunburst yellow'. Note - These shades are made to suit both standard lamp holder sizes. The cable and lamp-holder is not supplied, these can be purchased at most mainstream lighting or homeware stores or use the one that is currently installed.